August 7, 2017 at 2:24p.m. 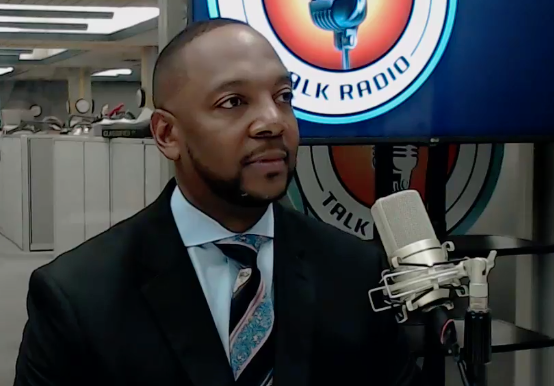 Youngstown mayoral candidate Sean McKinney joined Vindy Talk Radio to discuss the upcoming election. October 16, 2013 2:15 p.m.
October 28, 2013 9:28 a.m.
May 3, 2013 10:31 a.m.
November 22, 2017 10:40 a.m.